Home / Business / Have access to clean water anywhere, anytime with ‘Purisoo’! 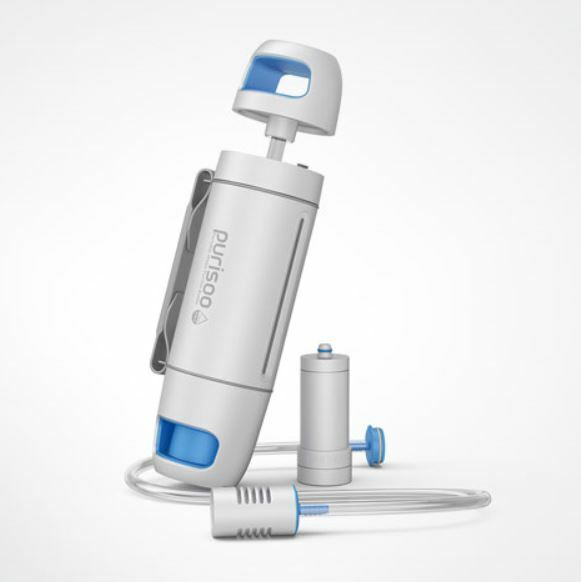 Have access to clean water anywhere, anytime with ‘Purisoo’! 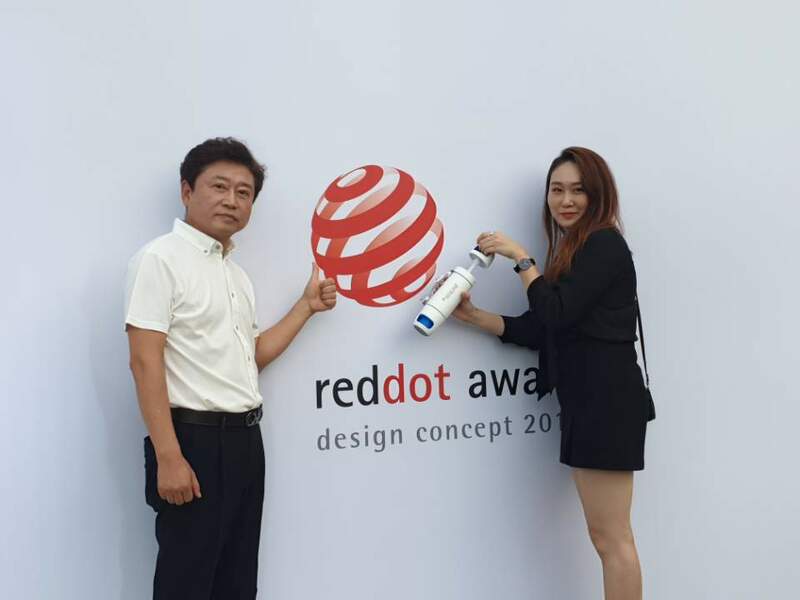 U2 System (CEO: Jae-hyun Choi), a commercial design firm expert in UI (User Interface and UX(User Experience) design in South Korea, won the prestige Red Dot Design Award 2018, organized by Germany’s Design Zentrum Nordrhein Westfalen, for its portable water purifier ‘Purisoo’. This eco-friendly and user-friendly tumbler is equipped with dual module filter that helps impurities absorption, such as chlorine and heavy metal, from active carbon, and blockage of bacteria and parasite. With this one filter, a user can purify any unclean water from rivers and creeks into a drinkable water. It is noticeable that one filter can purify approximately 300 liters water that is equal to 600 pet bottles of water. In this aspect, ‘Purisoo’ is environmental-friendly, as it can contribute to the reduction of plastic use and reuse water. In addition to eco-friendliness, a portable size and full practicality enables anyone to carry it and obtain drinkable water at anytime. When needed, it can also be used with extra equipment. For instance, if water is located at dangerous places to which a person cannot reach, an extra hose may be used to connect with ‘Purisoo’ and absorb water into it. With carrying this portable sized water purifying tumbler, people can have access to drinkable water at any time. When feeling thirsty, they can drink clean and healthy water through purification, such as rainwater or tap water, instead of choosing unhealthy beverages, such as carbonated drinks or sugary juices, in the supermarket. In addition, campers, climbers or travelers going to remote areas can carry lighter travel bags as they do not need to keep water in pet bottles anymore in their bag. By developing ‘Purisoo’, U2 System aims to reduce the amount of world plastic use for global environment protection by releasing the product all over the world. In addition, this tumbler may bring hope to poor communities, including third-world countries suffering from water shortage and lack of water purifying systems in that they can reuse the water.